Shopping in Hollywood, Los Angeles, is never a trivial thing. 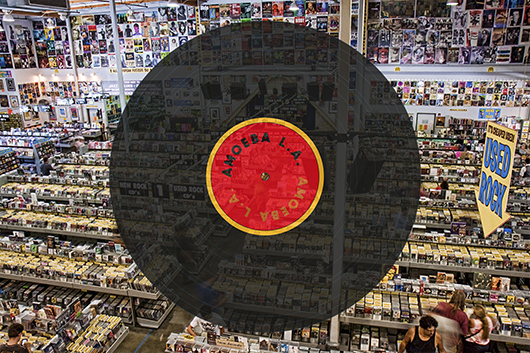 Thousands of people go shopping at Amoeba with a long list. 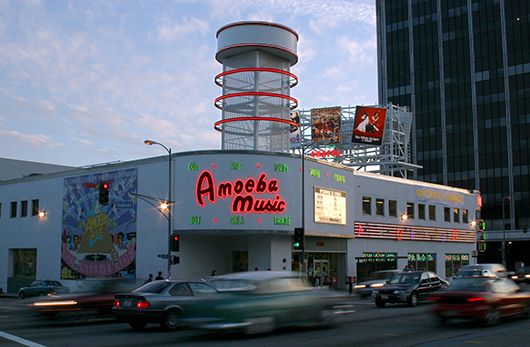 Amoeba is the world’s biggest independant music store. You can take a supermarket plastic basket and move around in this huge space (the store occupies an entire block), going along corridors where “literally” millions of CDs, vinyls and DVDs are placed with exceptional accuracy. Here you can find a variety of styles that suit every taste, fresh products as well as older or rare products. 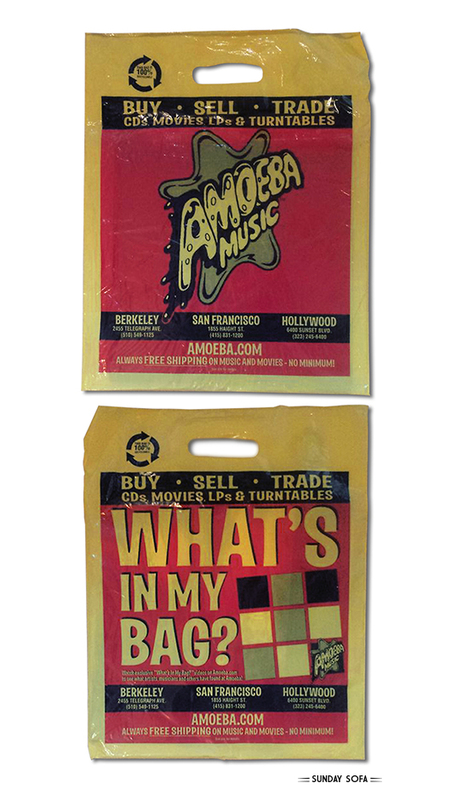 And it may be that you can have a tasting of the products inside the shop, thanks to Amoeba’s rich program of concerts. 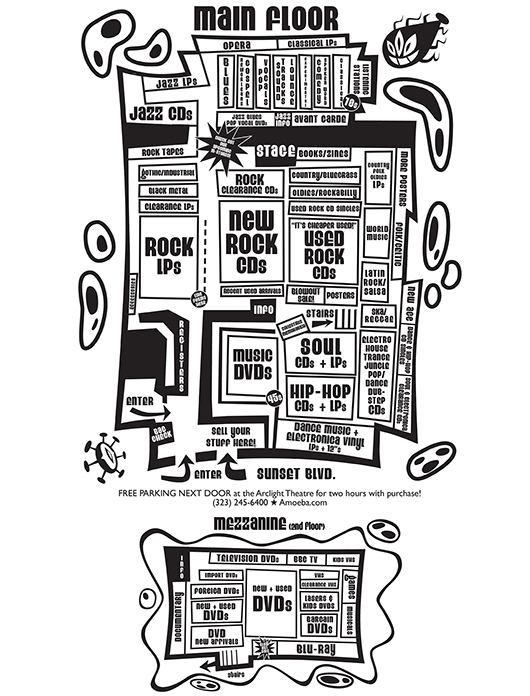 If you’re not inspired and you don’t know what to choose, using YouTube you can peek into the shopping bag of many musicians and artists who regularly visit the store looking for that special disc that is an essential ingredient in their life.